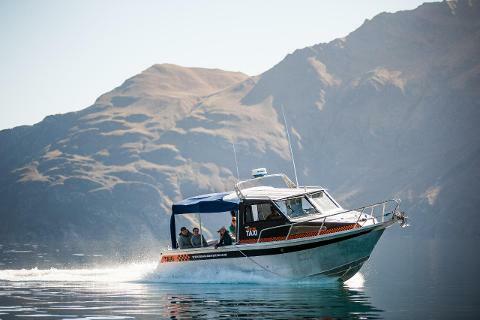 Explore the best of Lake Wanaka on this amazing small group combo, this day tour has it all with the added convenience of starting and finishing in Queenstown. 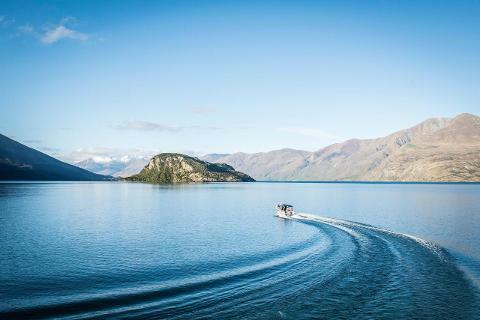 Scenic tour to Wanaka via New Zealand's highest road "the Crown Range" in a luxury comfortable tour van. 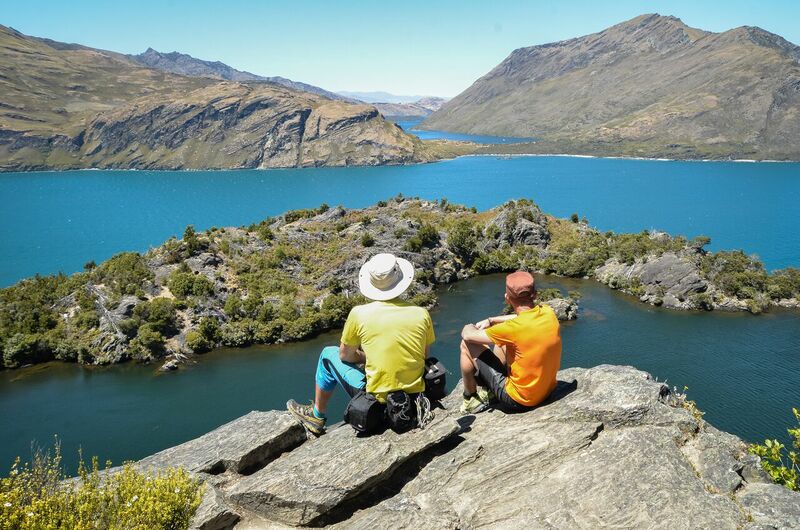 Enjoy 1.5 hours free to explore the island with its hidden lake. Return to your Hotel in Queenstown. Includes lots of fantastic photo stops and stunning views, Queenstown hotel pick ups, beverage at the Cardrona Hotel and morning tea. Historically used by Maori as a pathway to greenstone sites and later by goldminers for accommodation close to Cardrona claims, today Wanaka has branded itself as a lifestyle reserve; rich in family adventures, eco-tours, recreational trails and nearby skifields, it is surrounded by huge mountains and massive glaciers. We will lead you to the Reflection Tree, which grows within the lake. It is obsessively photographed across every season, and you will see why. As we head back towards Queenstown, we will take the Crown Range home. As New Zealand's highest sealed road, the Crown Range is usually covered in snow in winter and boasts some incredible viewing platforms. You will step out and soak these up and grab a photo or three. But before you do...we still have one famous stop to make. 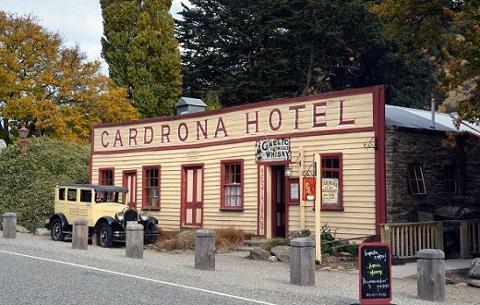 Built in 1863 to service gold prospectors, offering them accommodation, and a place to stop and seek refreshment, is Cardrona Hotel. It is one of New Zealand's oldest pubs, and possibly the most well-known (it has been much photographed internationally). Pop in and explore, and we'll shout you a beer or soft drink to enjoy in the beer garden or by the fire. You've worked for it.